Zuto is available to purchase now! 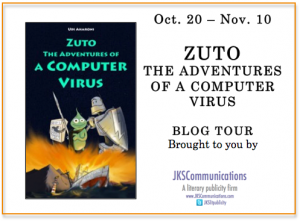 Since I'm giving away my copy of Zuto, this giveaway is open to residents of the US and Canada. You should know the drill by now - following is not required, and all you have to do is fill out the Rafflecopter form below. 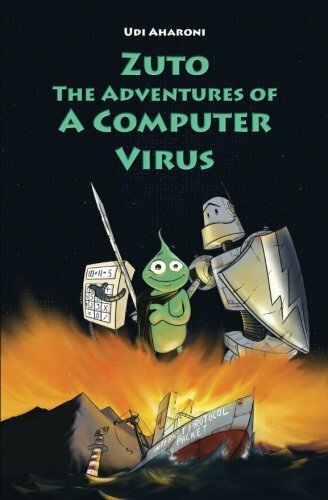 To satisfy FTC guidelines, I am disclosing that I received the book from literary publicity firm, JKS Communications, in exchange for an honest review as a part of the book tour. This has in no way affected the outcome of my review. All opinions expressed are rambling, honest, and completely my own.